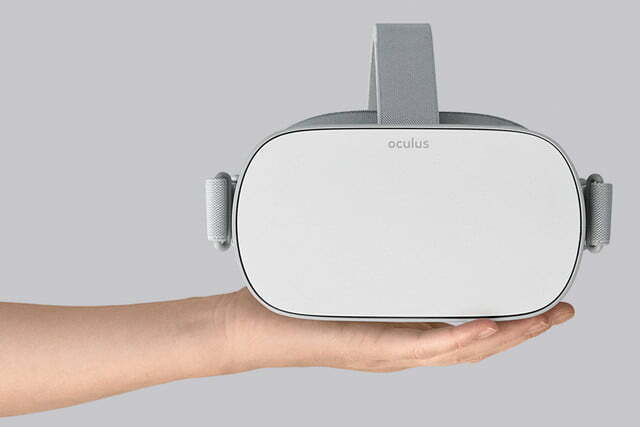 If Oculus Go targets the mainstream audience, then it shall be more than just a mixture of Gear VR and Daydream. It shall have new experiences that we haven’t experienced in previous mobile VR headsets. 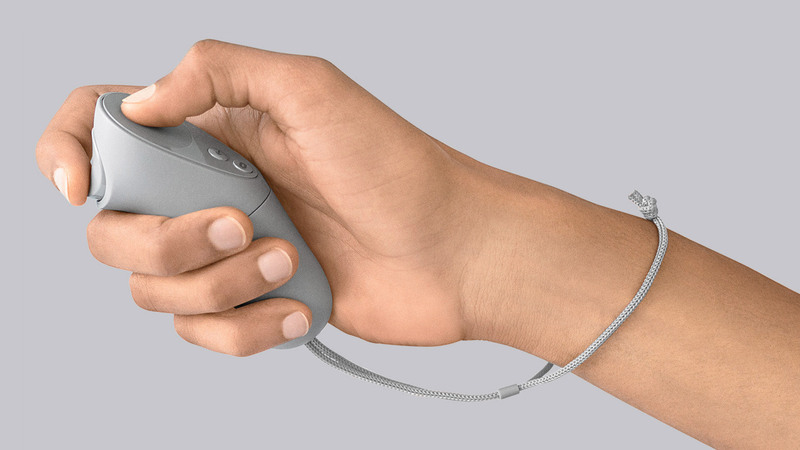 Furthermore, it needs something that makes people feel like, “Oh, yeah, I need one.” However, from what we’ve got, Oculus Go is more similar to mobile VR headsets like Gear VR, featuring rotational-only tracking (3DOF) on both the headset and the controller. 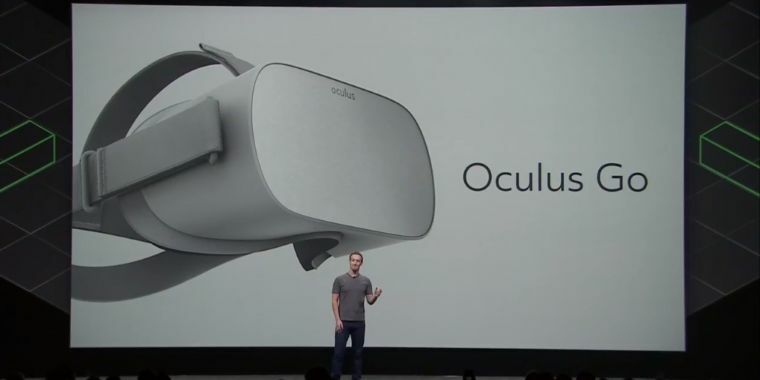 On the bright side, Oculus Go is on the right track because, at least, it will generate awareness of virtual reality, show that the future of virtual reality would be as simple as our smartphones today, open new opportunities. Thanks for reading our post! 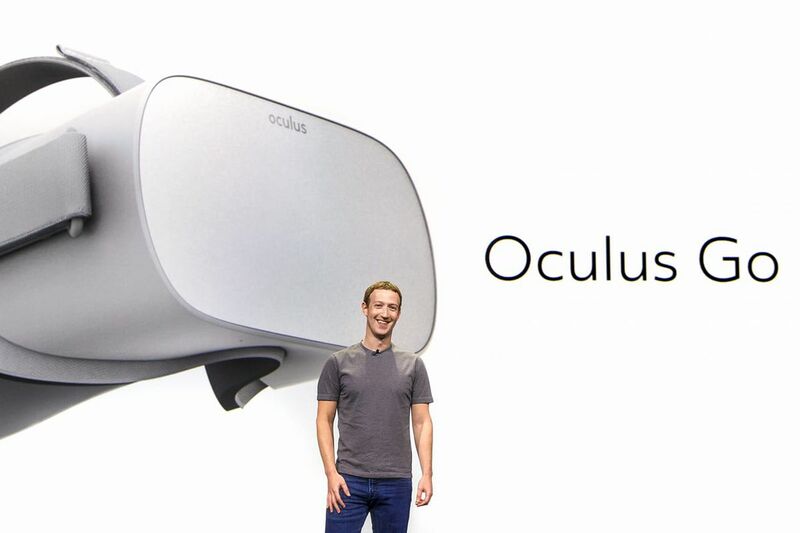 Follow us on Facebook and Twitter to get more meaningful content about virtual reality. We are Visual Experience, virtual reality company based in King Abdullah University of Science and Technology, Saudi Arabia. Our goal is to close the gap between virtual reality and mainstream audience. That’s why we’re launching BeThere, the most artful virtual reality viewer you’ve ever seen. You can make it as a company profile shown in virtual reality and customized according to your brand. Or, you can make it as an unforgettable virtual reality souvenir.